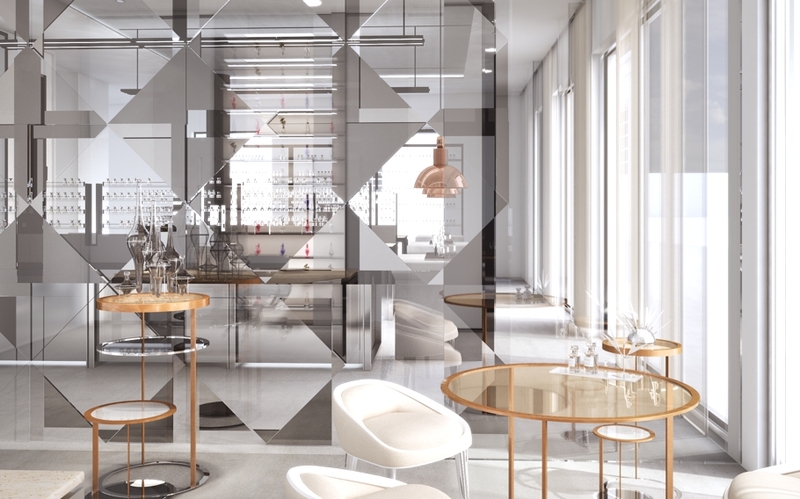 Vienna-based architectural practice, Labvert, have designed the Dior London Concept Store project. Completed in 2013, the luxury new store can be found in Covent Garden, London, England. As part of a multi-month design study, the Vienna-based design studio worked with designer Stephan Vary to interpret classic elements of the luxury label Dior. 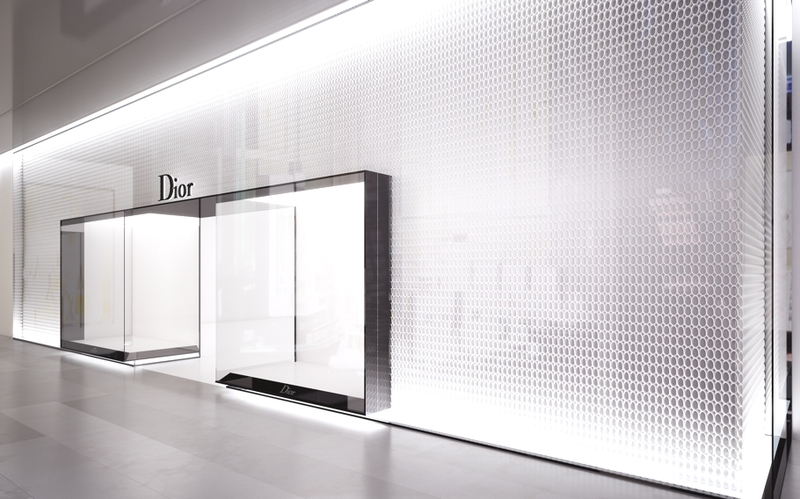 The results are now being implemented in Dior stores worldwide, including the opening of the new concept store in London this November. 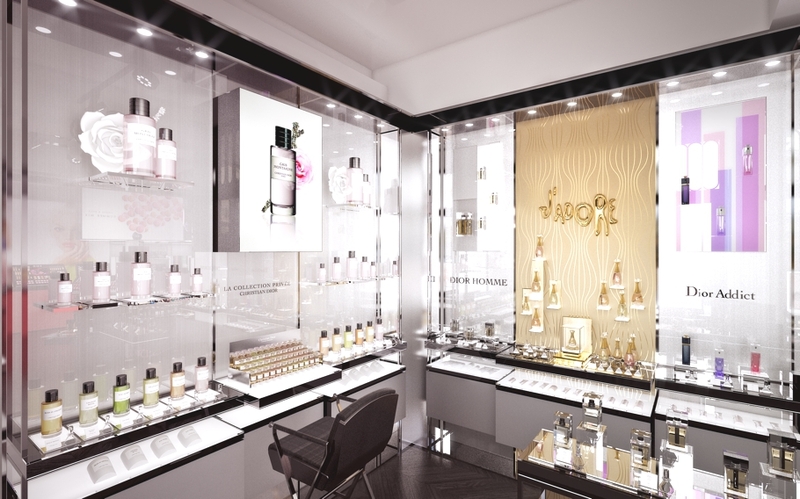 The luxury fashion label is launching a new generation of Dior stores that carry the design of Labvert in their product presentation for cosmetics and perfumes. 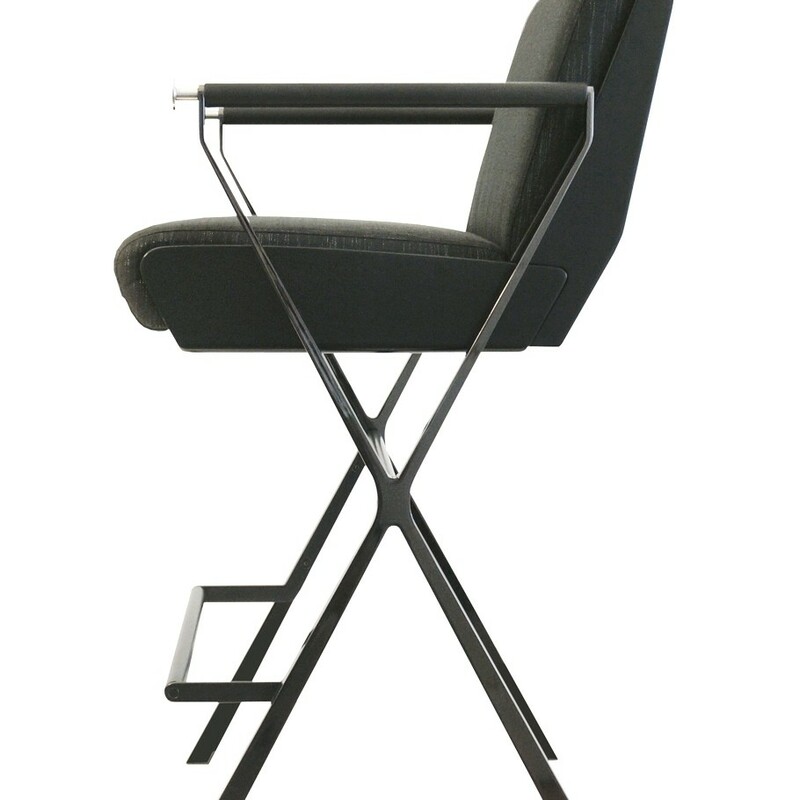 In collaboration with the Austrian furniture company Wittmann, Labvert also created a special makeup chair. A transformation of the codes was the task for the design team. The foundation was the so-called ‘code’: special design elements that are found in many products and make Dior unique as a brand. 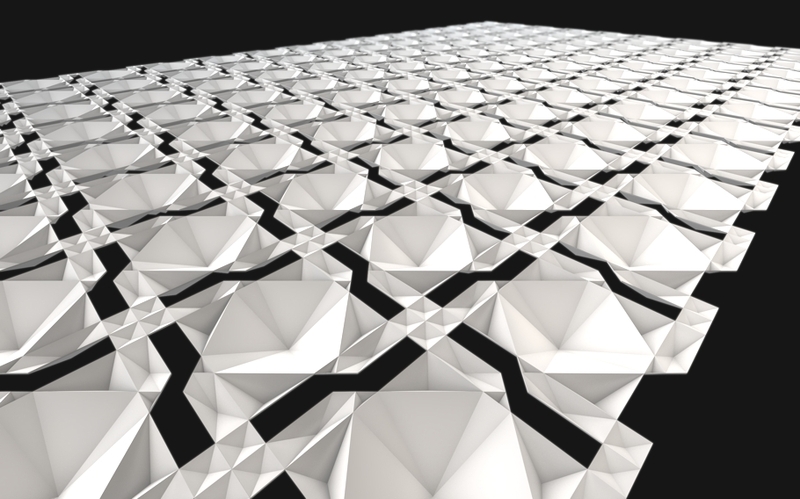 The designers at Labvert interpreted these codes in various abstract geometric patterns. 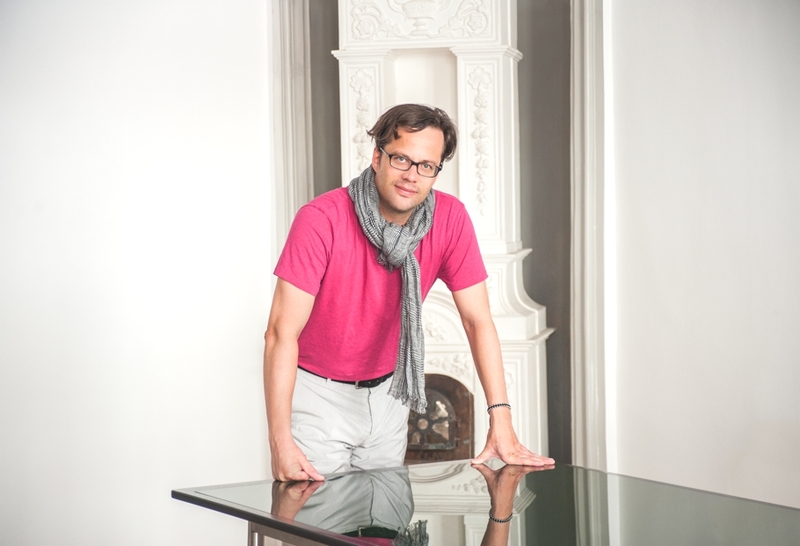 This was the basis for the output of the new luxury store design. The designers developed abstract motifs, simple lines, surfaces to complex patterns that were initially free of function. Significant codes brand details and the designers of Labvert put them into a radical reinterpretation. At the same time they wanted to preserve the avant-garde tradition of Dior. 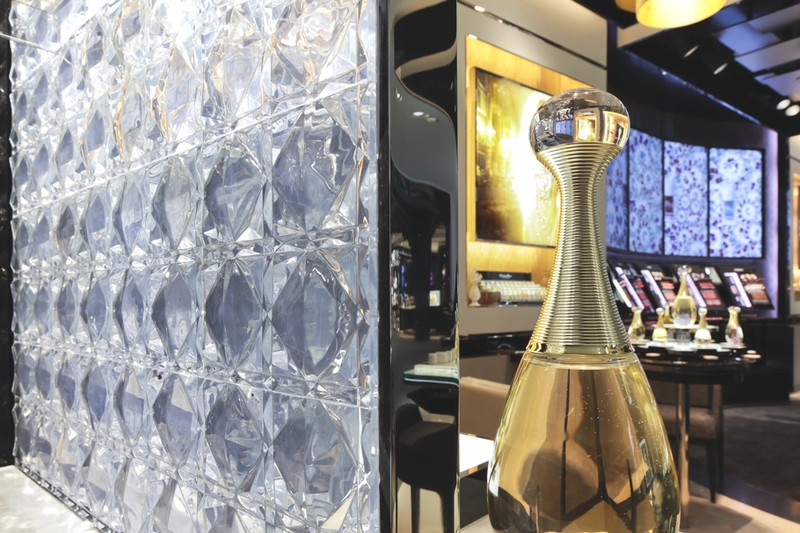 The design studies form the basis for the design of the new Dior concept stores and shop-in-shops. 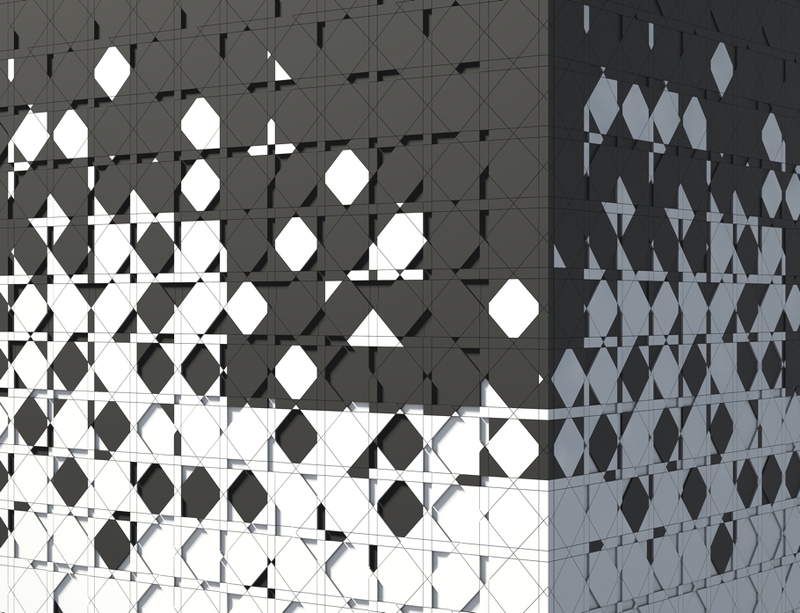 The geometric designs of LABVERT can be implemented as a small component in detail, to large elements of a facade. The result is an unmistakable, but upgedatetes the profile design, the aesthetic of the label’s DNA. 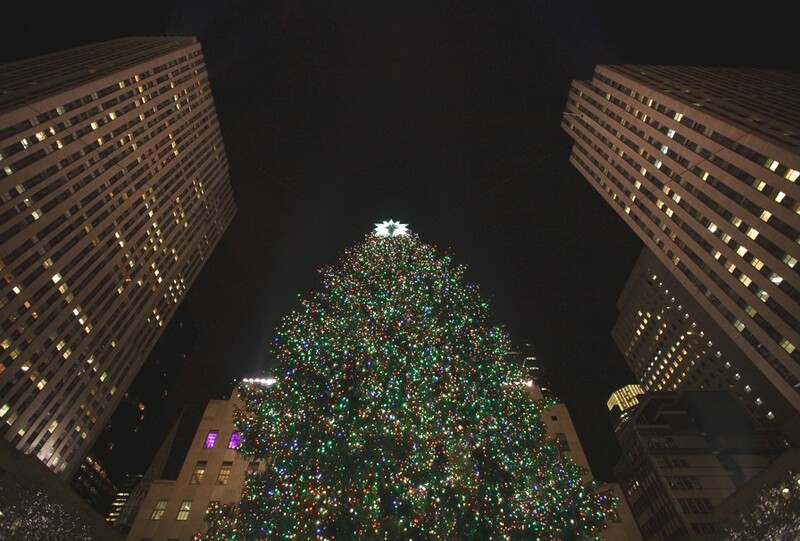 New York City is a spectacular site during the holiday season, the city becomes a winter wonderland and everything appears to shimmer and sparkle in magic. Across the five boroughs, ice-skating, tree lightings and events like the Radio City Christmas Spectacular provide a plethora of festive offerings that last through the New Year. Ljubljana-based architectural practice, GAO, has designed the Model Apartment project. 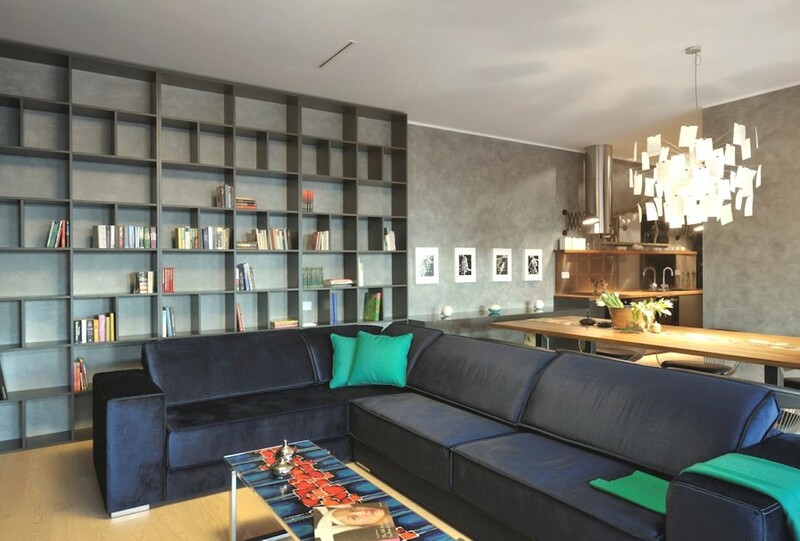 The stylish apartment is located in Ljubljana, Slovenia.